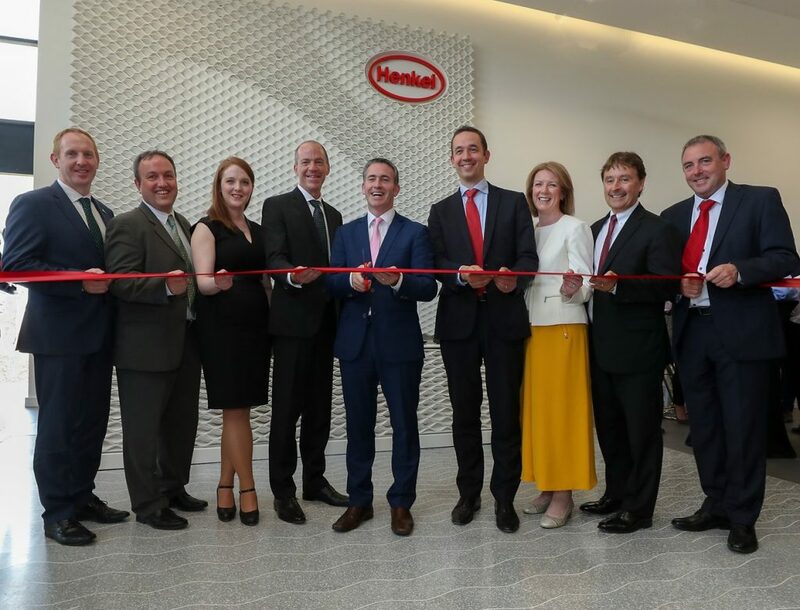 Henkel announced the opening of its new Innovation and Interaction Centre (IIC) yesterday in Dublin, Ireland. The IIC will become Henkel’s European regional hub for technoogy presentations, demonstrations, training, testing as well as customer service for 3D Printing solutions. The Inauguration was graced by the Irish Minister of State for Housing and Urban Renewal, Damien English, representatives from governmental organizations in Ireland as well as customers and senior management of its ecosystem partners Carbon and HP. The German chemical and consumer goods company Henkel has a vast experience in additive technologies and it aims to leverage this expertise in transforming industrial manufacturing processes. It aims to drive the adoption of additive manufacturing technologies beyond the current prototyping to reach final parts production. The AM market is rapidly growing and Henkel, through its Adhesive Technologies business unit is supplying its customers a host of high-performance materials that include light cure acrylic, silicone, epoxy, and polyurethane adhesives. The business unit of Henkel is responsible for developing custom products and services to a variety of industry segments. 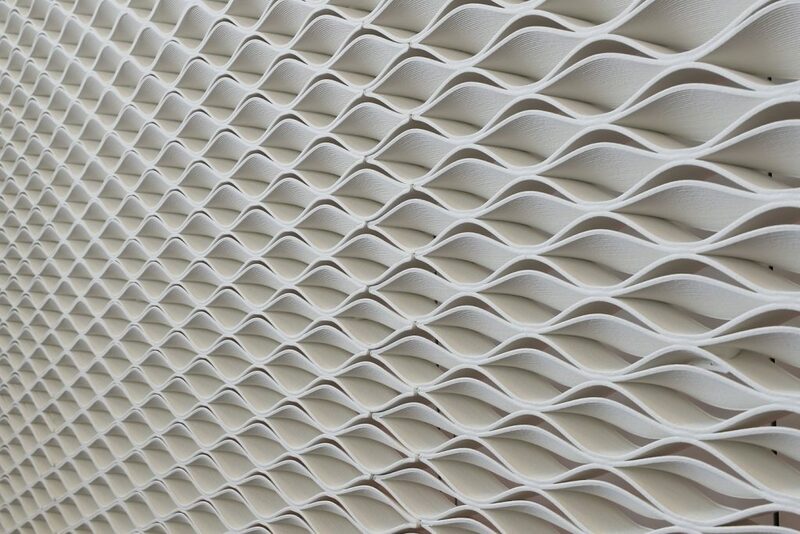 Based on its expertise, it has now developed novel materials which are customised for various 3D printing processes and technologies. To further expand its R&D and application capabilities globally the company is investing in new regional innovation and customer centers. The Innovation and Interaction Centre at Dublin comprises 700 sqm of space allotted to laboratories, customer service offices, meeting rooms and 3D printing facilities. Henkel plans to expand this centre to 2000sqm which will include five additional laboratories, workstations and meeting over the course of the next two years. The 3D printing facilities are equipped with Carbon and HP 3D printers in addition to specialised Henkel equipment, technology, and devices. As the European hub for the technology, the IIC is designed to excite and engage customers across various industries such as medical devices, automotive, consumer goods and manufacturing to discover and use Henkel´s high-impact solutions for transforming final parts production. The Dublin IIC is a first regional centre by Henkel. Two new regional centres for 3D Printing will be opened later this year – one in Rocky Hill for North America and another one in Shanghai for Asia. Henkel is driving the participation in the rapidly-growing market for additive manufacturing through its strategic partnerships and now with the regional centres which will also serve as its regional hub.